Combine fruit into a pitcher and gently blend. Add chilled beverage and stir. Using a strainer, pour the drink into your classy glass. Eat more strawberries, relax and ENJOY! Chances are, you're deficient in cannabinoids. Learn why HERE. Outer: has a powerful ability to protect the skin and neutralize free radicals that lead to premature aging. 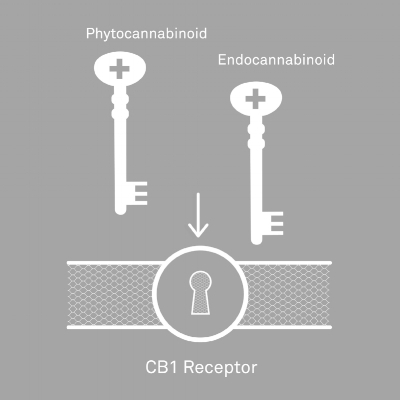 Inner: Phyto-cannabinoid (CBD) hemp plant extract directly enhances our endocannabinoid system (ECS) -which is a living neural network regulating the intrinsic tissue in our body and is made up of millions of receptor sites which signal molecules and hormones throughout our body to either activate healing or signal discomfort. Because the ECS regulates homeostasis, an imbalance could be the underlying cause behind many disorders from inflammatory and autoimmune diseases to depression, fatigue, and chronic pain. When activated, CBD receptor sites produce a heightened sense of well-being, elevated health, and enhanced energy. Learn more here! Older PostColor the Cut. Get unstuck & where we start.